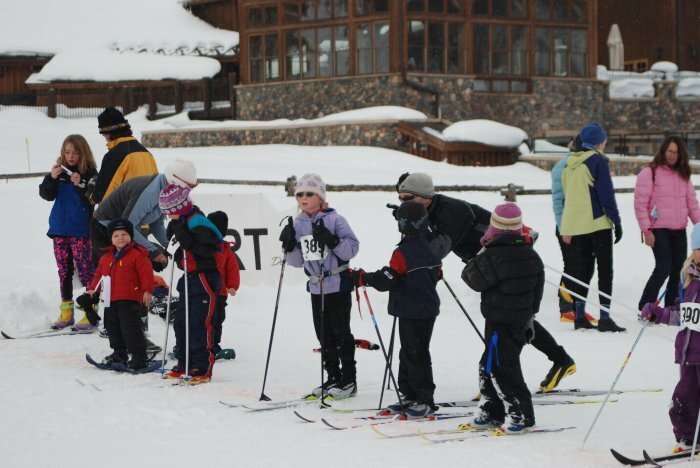 Grand Nordic recognizes that many families cannot afford the new programs that have been recently made available to our youth for the opportunity to either learn to Nordic Ski or to hone their Nordic skills for more advanced competition. Grand Nordic Scholarships are available to pay in full for school fees for school Nordic teams, recreation department or district fees for learn to ski programs, and entry fees under $100. We will assist in paying up to 50 pct or a maximum of $300 for programs and fees for school, recreational or competitive programs. Please note that if you drop out of the program, you may be liable to repay this scholarship. We may negotiate for special circumstances. These scholarships are aimed at but not limited to Grand County youth. Membership in Grand Nordic is not required. Please fill out the following Scholarship Request and submit to Grand Nordic before the end of January. We reserve the right to consult other groups offering scholarships and coaches of programs to determine if a student is serious about the program and in need of assistance. We will advise our decisions approximately 7 days after receiving your request.